Showing recent results 31 - 45 of 4364 products found. Distance meters are used for accurately determining the distance of an object from another object without contactDistance meters used in the industrial sector and especially with the professions relating to construction, such as carpentry, masonry, by locksmiths, etc., this task is completed using aDistance meters are used for accurately determining the distance of an object from another object without contact, this task is completed using a lase laser. These distance meters are frequently used in the industrial sector and especially with professions relating to construction, such as carpentry, masonry or locksmiths. 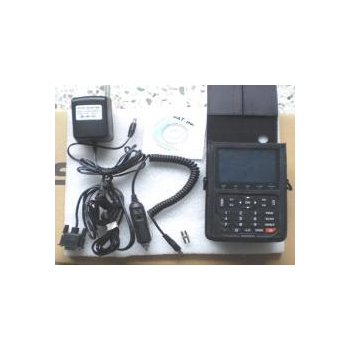 These distance meters are attractive due to their ease of use and their high level of accuracy in the results recorded. They come with a Leica lens, the world leader in producing optical distance measuring meters. 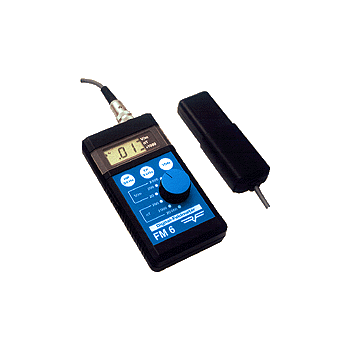 There are two different frequency meters available among our measuring instruments: High quality frequency meters. 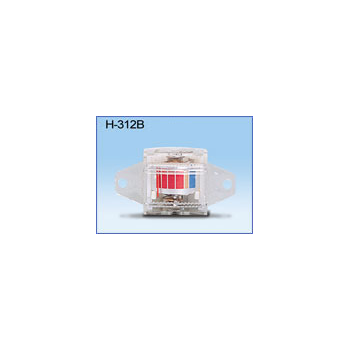 They meet the IEC-1010-1 standards.Pocket frequency meters with a measurement range from 10 Hz to 2,6 GHz and Laboratory frequency meters (tabletop) with a range from 0.1 Hz to 1.5 GHz. 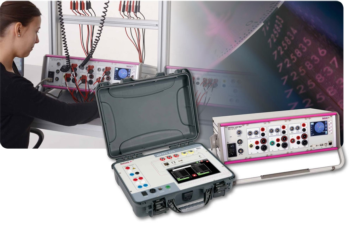 Both frequency meters are high quality instruments as well as they meet IEC-1010-1 and CAT II standards, so they are ideal to measure with high accuracy frequency and periods. 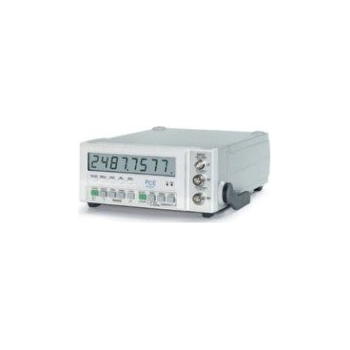 Frequency meters are mainly used by engineers and technicians in the production and manufacturing, as well as by teachers in University colleges. These environmental meters are used as much indoors as they are used outdoors for measuring humidity, temperature, air velocity and air pressure. We Environmental Meters for measuring humidity, temperature, air velocity and air pressure. 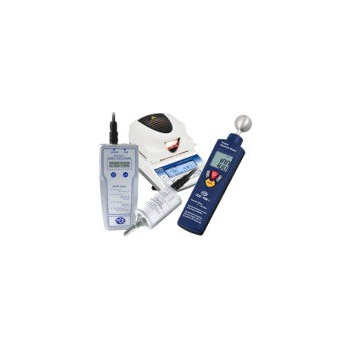 offer: different handheld and tabletop, environmental meters, measurement converters for industrial applications or meteorological stations. Some environmental meters can also automatically count dew point or with the ability to store data for analysis on a computer after measurements have been taken. Environmental meters are very important in industrial processes, warehouses, and of course in the private sector, such as in a house to determine interior and exterior climate and humidity in walls. For these reasons we recommend using environmental meters for testing and making the right decisions. 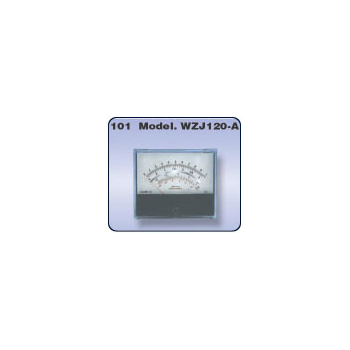 Here you will can find damp meters for different types of materials. Using our damp meters is a very simple and comfortable task. 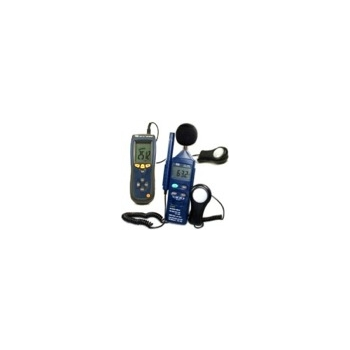 These measuring instruments detect the moisture of the materials both resistively and capacitively. Damp meters are used to determine moisture of walls, concrete, attics and wood. Damp meters are also used to detect absolute moisture in the field of agriculture, as to ascertain the correct time to plant a crop to achieve theDamp Meters very easy to use for a wide range of diverese materials. highest yield. The damp meters will control the process of drying in grain and animal feed by means of telling the user when it is appropriate to move onto the next stage of the drying process. 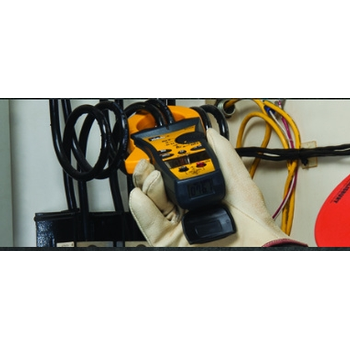 Measure circuit current safer and easier with a clamp meter. Reduces danger and risk of electric shock. Pick any clamp meter from the high-quality IDEAL® lineup. 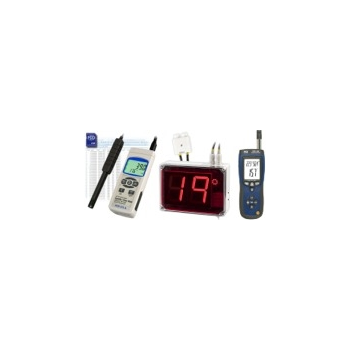 These low cost meters have a digital display, a 9VDC battery, are easy to operate. Irradiance meters are used for measuring UV Index, and Solar Panel Power. 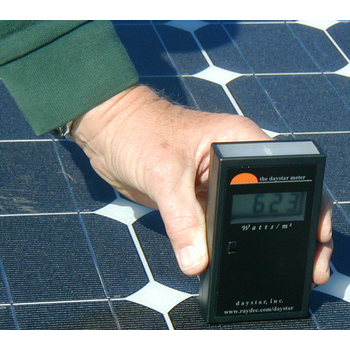 Daystar's DS-05A solar meter brings 'point and read' simplicity to the measurement of solar irradiance. 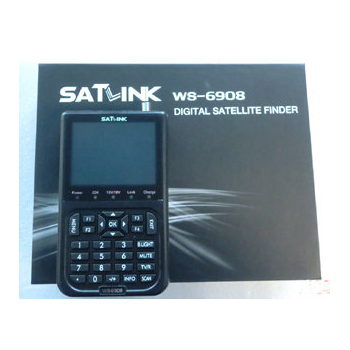 Just turn the meter on, point the sensor at the sun and obtain a reading in Watts/m2.